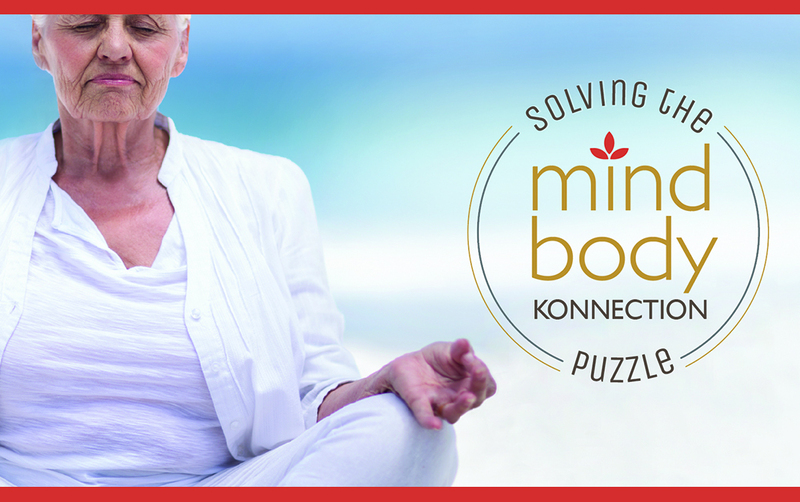 At MBK Senior Living, we believe what is good for the body is good for the mind. We call this the Mind Body Konnection. During our interactive presentation, you will learn about the MBKonnection and the various dimensions of wellness, while also experiencing how they work together to impact your overall well-being. Plus, you will complete a wellness self-assessment and take home valuable information and techniques to help you connect with your best self. Call 425.409.9029 or email CRmarketing@mbk.com by May 9th to RSVP.